Something sinister lurks inside the belly of millions of people. Learn the risks, learn the prevention, learn the diagnosis, and learn the solutions in this post. 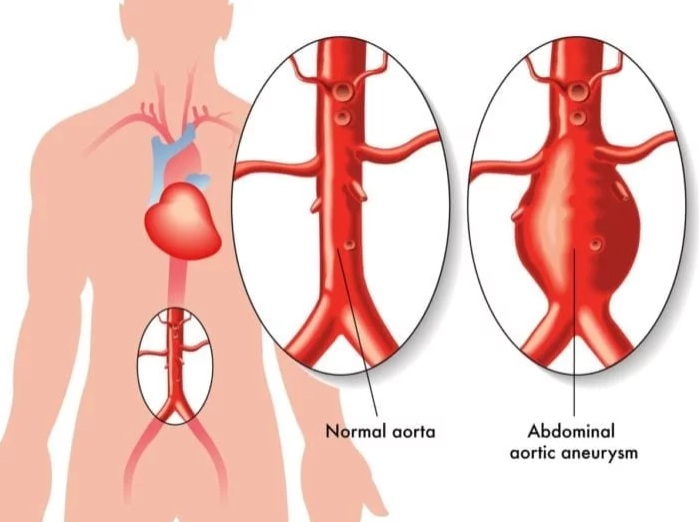 Learn the natural approach to abdominal aortic aneurysm (AAA). 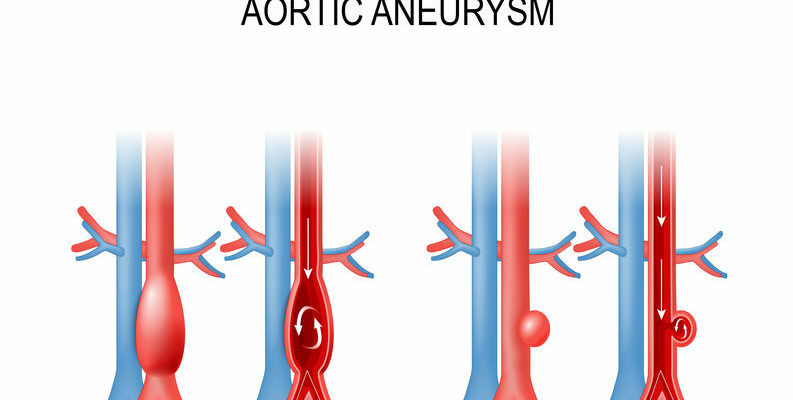 AAA is a condition where the abdominal aorta is enlarged or dilated. Depending on the height of the person, any diameter above 30mm (3 cm) is consider enlarged. The risk factors touted by mainstream medicine include male gender, age >75 years, history of vascular disease, hypertension, smoking, collagen vascular disease (Marfan’s and Ehlers-Danlos) family history and abnormal lipids (1). I think we can summarize the REAL causes as twofold: poor nutrition and a toxic lifestyle. More on these in the prevention and treatment section. The scary part of this story is that AAA’s typical do not cause symptoms and are undiagnosed until the time of rupture leading to a surgical emergency. Around 30% of people with rupture die! (2). Given the risk of rupture, I agree that repair of AAA should be undertaken for anyone at 55 mm. BUT…let’s optimize them first. Read on for how we do that. The bigger the AAA, the higher the chance of rupture. Numerous clinical studies have demonstrated that the risk of AAA rupture markedly increased and surgical repair is required when the maximum diameter reaches 50–55 mm (3, 4). 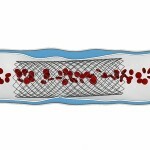 Instead of an open surgical repair, intravascular stent options are becoming the standard in most hospitals. Poor nutrition and poor lifestyle lead to inflammation, oxidative stress, protein breakdown and apoptosis (cell death)(5–8). Ultimately, this leads to breakdown of elastin, collagen, and other components of the aortic muscle and wall. 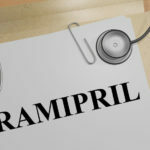 Many studies have been conducted to look at pharmaceuticals to reduce the rate of progression of AAA including angiotensin converting enzyme (ACE) inhibitor, calcium channel blocker, lipid lowering agents, anti-coagulants and anti-inflammatories. None have been shown to be effective in human studies. Many countries, including the U.S and U.K. provide all adults over the age of 65 a one-off non-invasive AAA screening with the aim to reduce AAA-related mortality through early detection of this fatal condition. Ultrasound is a safe and effective tool to look at the abdominal aorta, certainly preferable to CT given the lack of ionizing radiation. Physical examination does not provide much insight and is highly dependent on doctor skill and patient body habitus. AAA is usually large by the time it is felt. A stethoscope may be used to listen for turbulence, known as a bruit, but this exam finding is not common. Please follow these guidelines to prevent the start of a AAA or the progression of AAA if already diagnosed. 1) Organic, Paleo food- Follow the wisdom of our ancestors. This dietary plan provides the nutrients the body needs and excludes the “foods” our body does not need. I think veggies, spices, and seafood are key to preventing the expansion of AAA. Also, good sources of protein supply lysine and proline to build collagen. Finally, citrus and avocado provide vitamin C, a nutrient needed for collagen formation. Paleo is anti-inflammatory, and inflammation increases the risk of AAA. 2) Sunshine- The power of the sun and its solar radiation can help and make any tissue stronger. Sunshine increases vitamin D, lowers inflammation, and improves blood flow by charging up the Exclusion Zone (EZ). Please read my post explaining the EZ. 3) Sleep- This is the time our body recovers. Rest-assured, the factors leading to AAA will improve by sleeping with nature. Sundown to before the sunrise is how our ancestors did it for millions of years. Get tested for sleep apnea too. 4) Exclusion of pollution. Number 1 is to get rid of tobacco use and avoiding 2nd hand smoke. Next get all the chemicals out of your house and workplace. Get an air-purifier, proven to lower inflammation and blood pressure. We recommend Austin Air. Avoid EMF. Avoid ionizing radiation such as CT scans. 5) De-stress. Poor mental health raises your risk of everything. I am sure it does not help AAA. Get the stressful things out of your life. 6) Get tested. Do not miss this step. 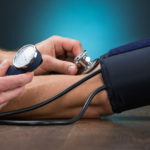 Check out my post, Top 5 tests for Heart Disease. That will be a great start. I also suggest the Wheat Zoomer and the Genova NutrEval. This test looks at amino acids, such as lysine and proline, essential nutrients to build collagen. Contact us if you want us to order the test for you. Vitamin C– 1 tab 2x per day. 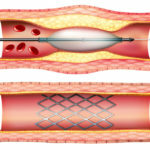 C builds collagen, the main protein in arteries. Whey protein– 2 scoops per day. Whey provides the amino acids lysine and proline to build collagen along with cysteine to boost glutathione and lower inflammation. Curcumin– 1 cap 2x per day. Excellent way to reduce inflammation. Berberine – 1 cap 2x per day. 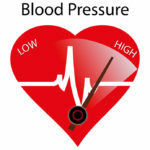 Promotes healthy lipids, lowers blood pressure, and lowers oxidative stress. It is the Do-It-All supplement. Vitamin K– 1 cap per day. Keep calcium in the bones and out of blood vessels. Excellent nutrient for blood vessel health.